FTC set new jewellery guidelines where the term “diamond” does not necessary apply only to natural stones that are “of the earth.” Lab-grown stones can also be referred to by the term “diamond.” The World Federation of Diamond Bourses (WFDB) intends to persuade them to change it, Rapaport says. “We hope that the door is still open for us to go back and approach the FTC in order to try and persuade the organisation to rethink its decision,” Ernie Blom, president of the WFDB, said. 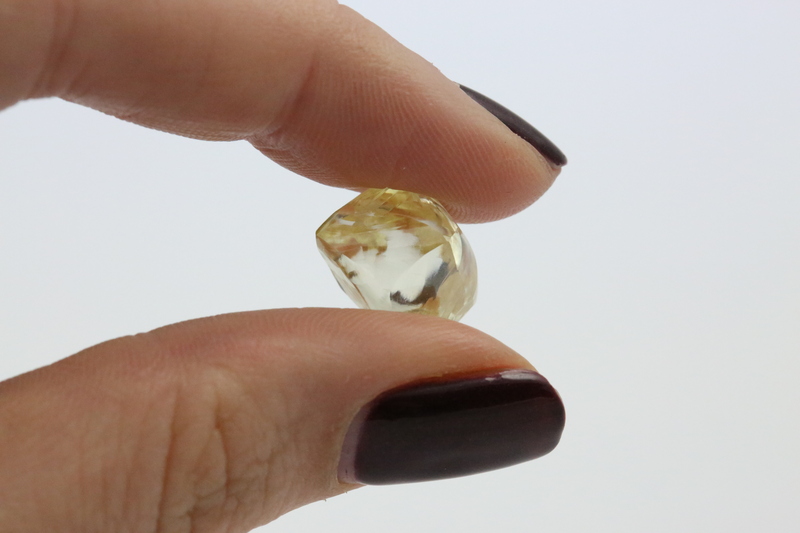 The new FTC guide does maintain an important requirement: all lab-grown diamonds and coloured stones to be disclosed as such, and sold using qualifying language. Reuven Kaufman, president of the Diamond Dealers Club (DDC) said that “The key takeaway for the industry is that, just as it has always been, the natural diamond is the only stone that can be sold, without any further qualification, as a ‘diamond”. He also added that the new guidelines did not take the views of the natural-diamond industry sufficiently into account.